Tata Motors has signed a Memorandum of Understanding and partnered with Wise Travel India Pvt Ltd (WTi), to deploy Tigor electric vehicles (EVs) in New Delhi. 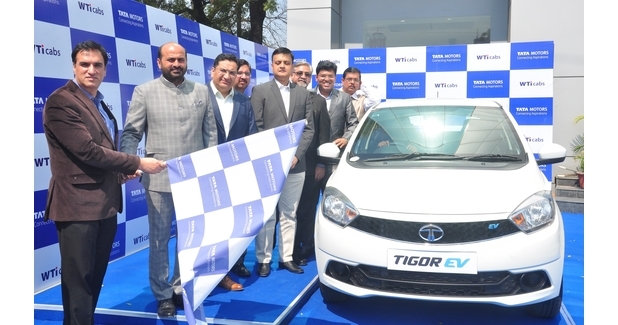 Wti, one of the largest and the fastest growing company in People Ground Transportation space catering to B2B customers, will deploy the Tigor EVs in their fleet in Delhi, reinforcing its commitment to service clients while enhancing sustainability. The first batch of Tigor EVs was handed over by the Tata Motors team to WTi officials at Concorde Motors, Lajpat Nagar, New Delhi. Tata Motors is playing a leading role in proactively driving the electric mobility in the country. To build a sustainable future for India, the company has been working collaboratively on various electric and hybrid vehicle solutions. “Our business is based on our deep understanding of the opportunity in various people transportation verticals and customers’ expectations from such services. We are committed to support our client’s objective of providing world-class services. 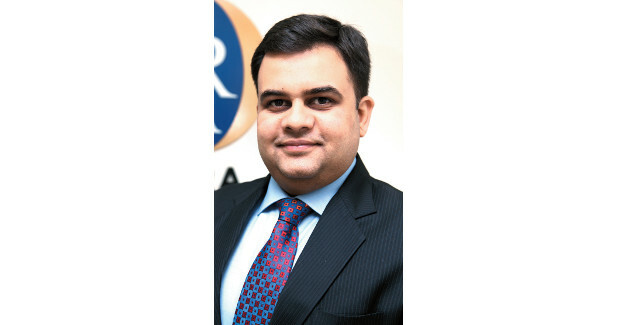 The inherent benefits of zero emission and lower operating costs of EVs will help us fulfil the aspirations of our customers economically and sustainably,” expressed Ashok Vashist, CEO, Wise Travel India Pvt Ltd.